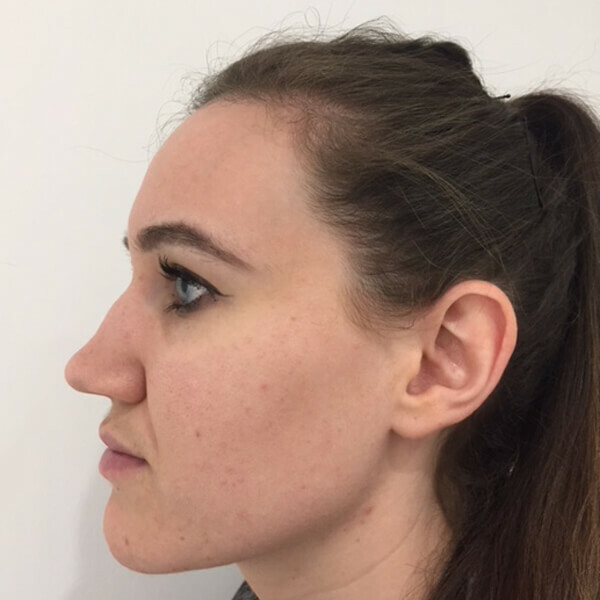 Dermal filler is used to carry out this highly skilled procedure is carried out by Patricia Manson. It normally takes 15-20 minutes. 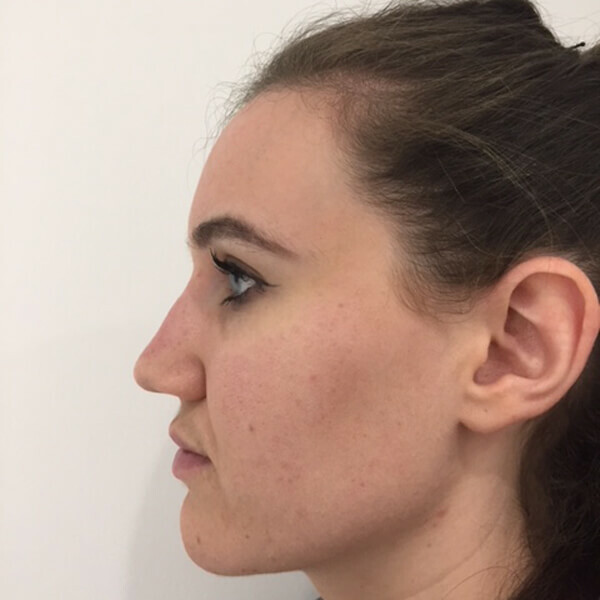 It is safer and less expensive than surgical rhinoplasty with no down-time. Results last about 1 year and can be repeated. Reduce the flare of the nostrils.